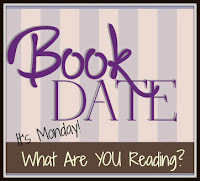 Literary Lindsey: It's Monday; let's talk books! Hello again, literary gals and guys. How are things in your neck of the woods? I think the general mood in our house is exhausted. It feels like someone or multiple someones has been sick for forever and life just didn't stop to compensate. I would gladly take a few days to sleep, get the house back in order, and just catch up on life. I'm hoping February and March are a bit kinder. 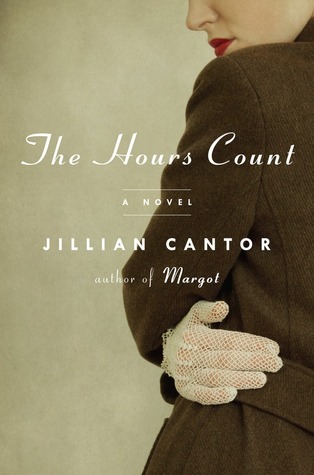 This week, I read The Hours Count and Making It Home. Both were good, although the second was "ignore everything on a Sunday afternoon until you finish" good. 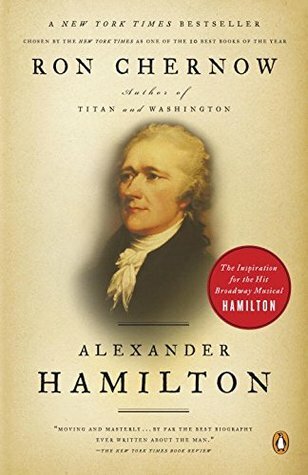 On the blog, I posted about chapters 20-26 of Alexander Hamilton and reviewed The Queen of the Night. I have two long-term reads going right now. The first is Alexander Hamilton, which I am reading along with the other history fans at Reading Rambo. 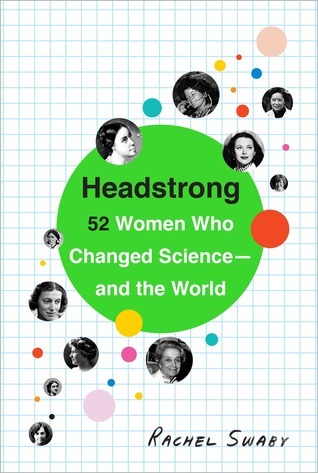 The second is Headstrong, a look at the often forgotten female scientists who have changed the world. That readalong is hosted by Doing Dewey Decimal. Hmm The Bluest Eye sounds very interesting, just went off to read up a little about it. 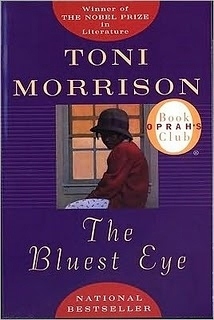 I wanted to read Morrison, and Book Riot suggests The Bluest Eye as a good starting point. I wonder if Goodreads notices a big bump in traffic on Mondays. I'm certainly running over there a lot! I've never read Morrison either. She is constantly being recommended to me. Hope you love the book! Seems like some pretty good books. I haven't read any of them, but some of them look pretty good! Headstrong sounds like a fun read! Also such an attractive cover! Hope you're enjoying it. It is so interesting. I think I have a new favorite scientist and then I read the next entry and decide that she is my favorite instead! Love 'ignore tasks' books. Combined with being exhausted they are the best. Hope you will feel better soon. Thank goodness for lazy afternoons curled up with a book! They can save the rest of the week, right? I've been meaning to get my hands on The Bluest Eye - I heard that it's an achingly-beautiful read. Confession: I've never read anything by Toni Morrison, either. I should really change that. I'm looking forward to hearing how you liked The Bluest Eye! The Bluest Eye is a great starting point for Morrison. I've only read a couple of her books, but that's definitely a memorable one. 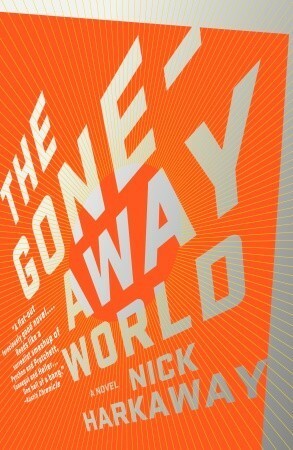 I'll be curious your thoughts on the Nick Harkaway. 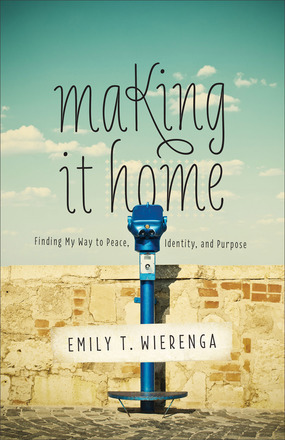 I received that book as an ARC and still haven't read it. Bad bad Trish! LOL!